Just under 50 acres in Bridge Canyon Ranch. 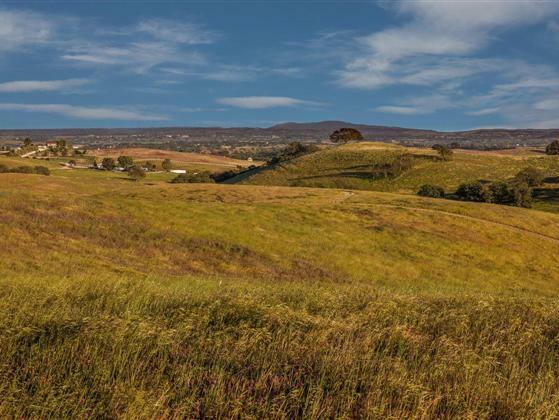 Rolling terrain with stunning panoramic view plus an oak grove on the northwest section of the property. Many choices for a great and private homesite to enjoy the views from. Cased well plus power and phone in the road frontage. If you are looking for privacy, views and room for horses or other possible agricultural uses, this property is worth your consideration.